Help! 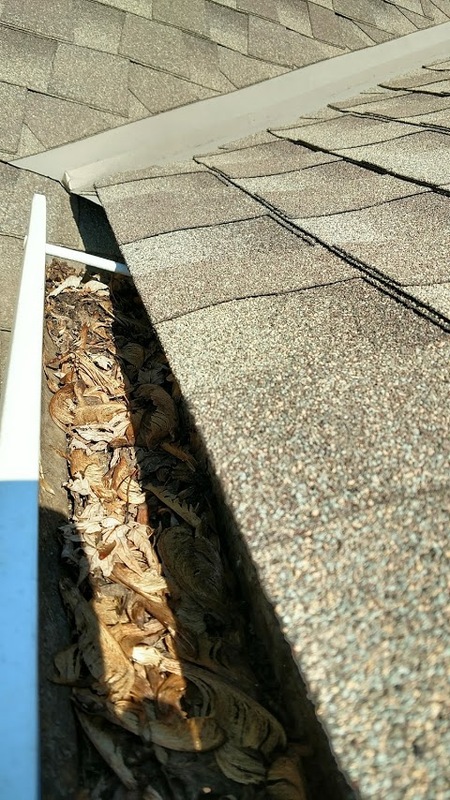 Why is there standing Water in my gutters? Your gutters are supposed to drain rainwater from the roof to a downspout. 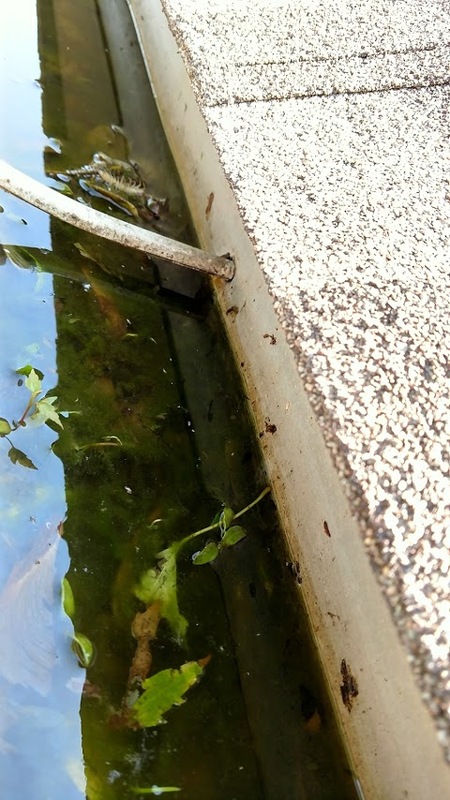 There shouldn’t be standing water in your gutters because this could lead to mold growth, pest problems and rot. 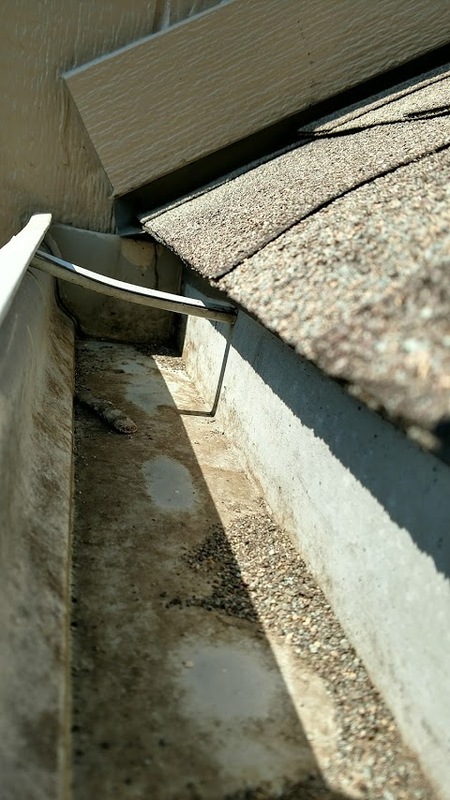 Excessive weight from standing water could even cause the gutter to pull away from the fascia. 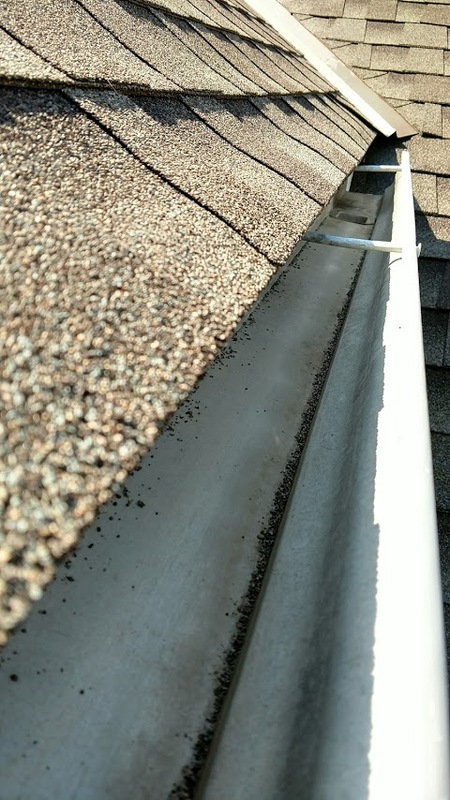 If you notice that water lingers in your gutters too long after it rains then your downspouts might be clogged which can result to the roof, siding and foundation as water pours over the sides of the gutter. For the best results, contact our professional help!